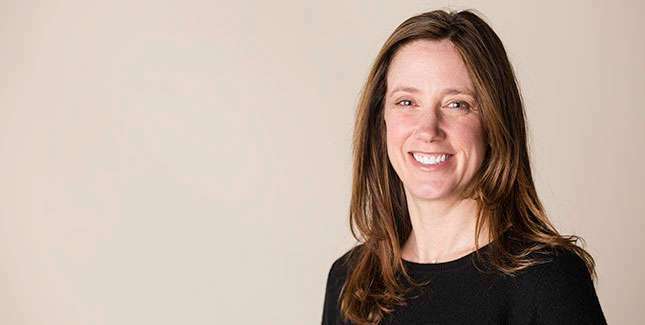 Shana has been practicing Physical Therapy in Bend since 2001. She is a certified Lymphedema therapist and an oncology specialist. Shana developed an interest in oncology after seeing numerous cancer survivors who had significant functional losses and were unable to return to the lifestyle they enjoyed. She believes rehab throughout the cancer treatment process significantly affects patient’s ability to return to previous activities and enhances overall quality of life. Shana spends her days off exploring the woods with her young son and husband. She runs a marathon here and there and occasionally catches a steelhead in the Deschutes. She travels back to the Midwest each season to take in a Packers game with her family. I started seeing Shana at Focus to work on some hip and abdominal issues resulting from two back to back pregnancies. I have greatly enjoyed working with Shana and have been thrilled to see how quickly some of my more painful issues have started to be resolved. I’m now able to increase my activity level with much decreased or no pain and am so grateful! I am so impressed by Shana’s, Burke’s and the other PTs levels of expertise and compassion. In addition to the excellent care I’ve received, I just want to acknowledge the notable level of professionalism I experience when walking into the office for my appointments. Scheduling, insurance questions and payments are always handled with the utmost care and charm!